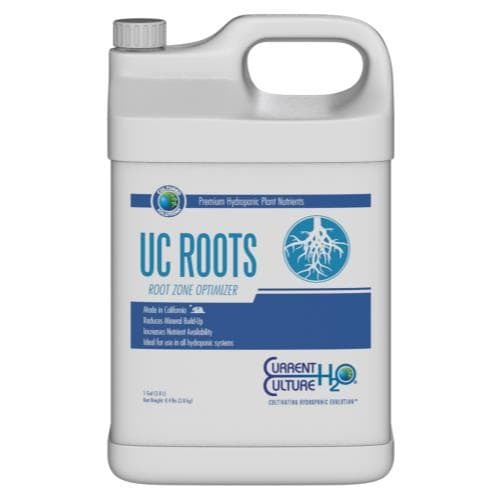 Cultured Solutions™ UC Roots is a multi-purpose root zone optimizer that uses proprietary chemistry to aid in mineral descaling and removal of potentially harmful biofilms in nutrient reservoirs. By reducing the potential habitat for plant pathogens, UC Roots encourages a healthy, well balanced nutrient solution, perfect for explosive root growth! 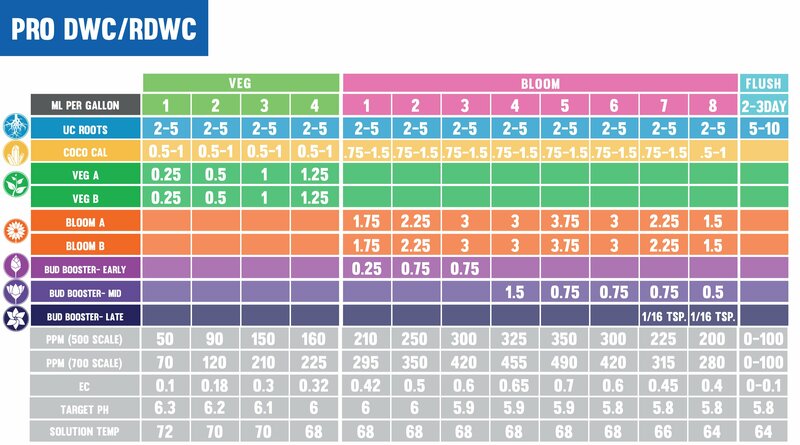 UC Roots is formulated for optimum performance in water culture, but is suitable for use in all cultivation styles and methods including: Coconut Pith and Coir, DTW, Rockwool, Ebb-Flow Tables, Aeroponics, etc. UC Roots can also be used as a nutrient-leaching agent or for cleaning between cycles. 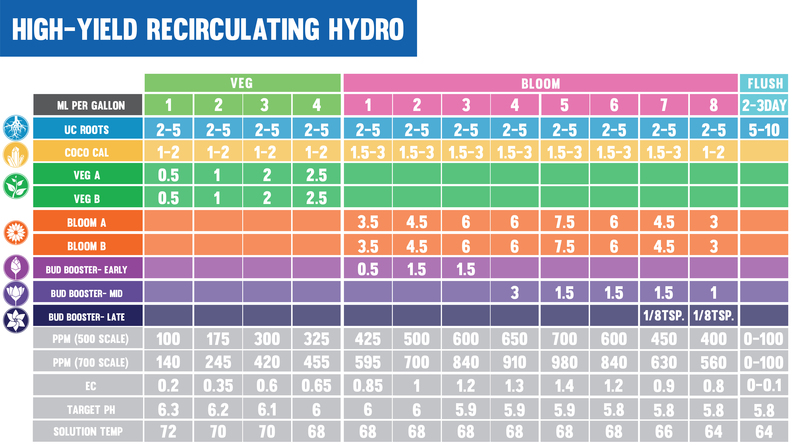 Cultured Solutions® UC Roots keeps your hydroponic system clean, prevents and removes mineral deposits, reduces microbial hazards, improves nutrient uptake and improves available oxygen. UC Roots improves chemical function and helps maintain a well-balanced nutrient solution. By decreasing the potential habitat for plant pathogens, UC Roots creates the perfect environment for explosive root growth! 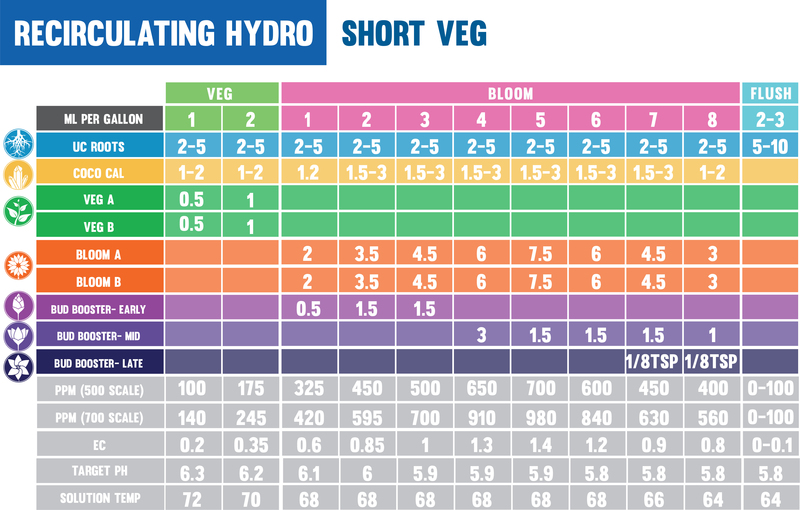 *Specifically designed for Deep Water Culture(DWC). **DO NOT USE with beneficial microbes or probiotics.